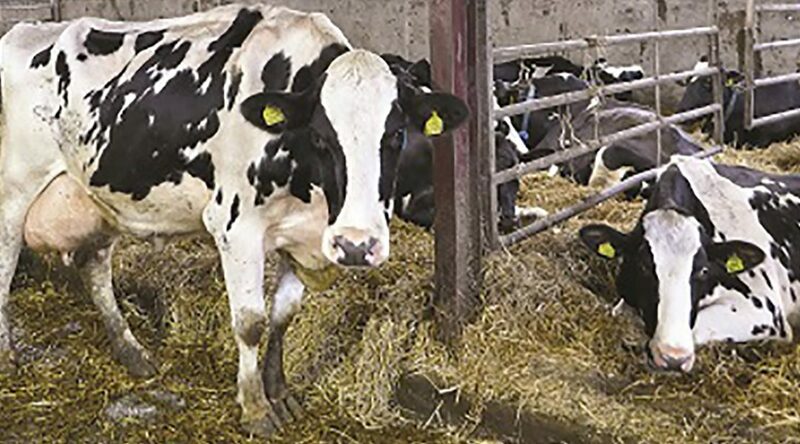 As part of our wider energy reduction work with the College, SMARTech energy undertook an in-depth analysis of energy consumption at Home Farm. 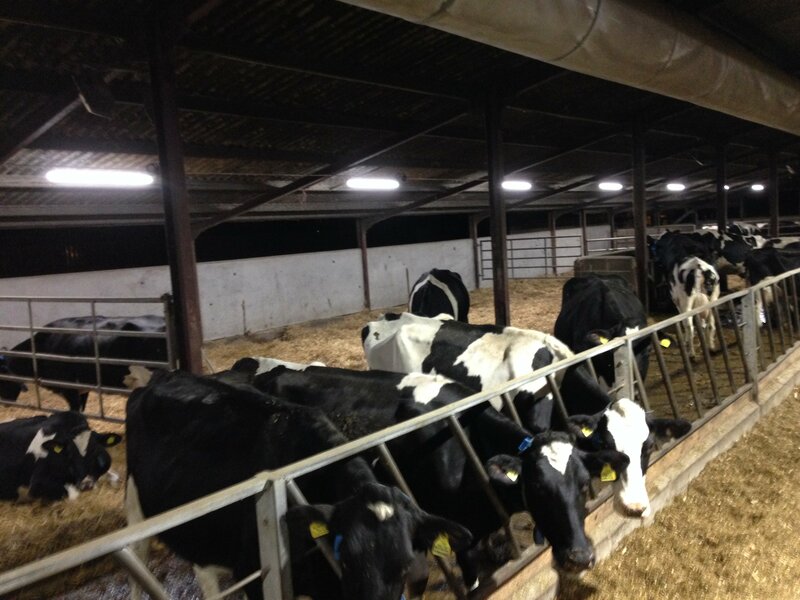 One of the recommendations was to replace aging and inefficient lighting with modern LED lighting. Sensor controls were incorporated to dim the lights down at night time and activate the lights as required during daylight depending on natural light levels. Energy savings of 89% were predicted. The recommendation was accepted and the installation work undertaken by SMARTech energy’s team of qualified electricians. 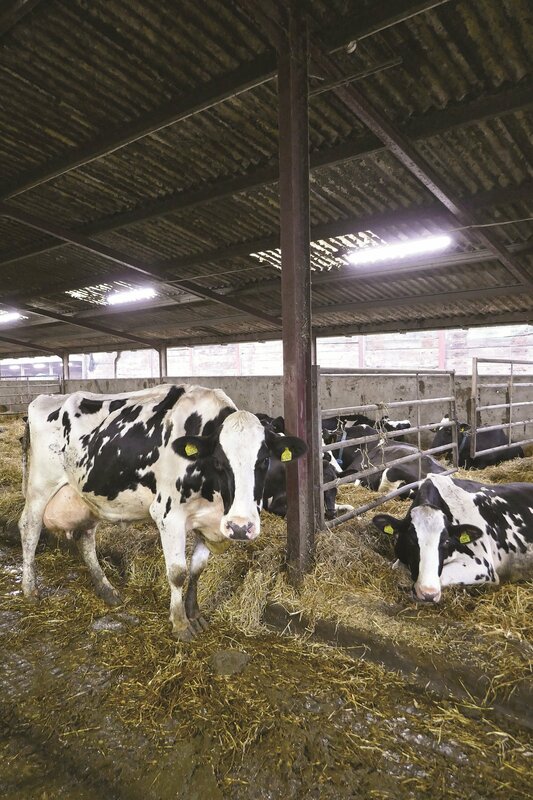 In addition to saving energy, Home Farm also wished to upgrade the lighting in their dairy barn to improve visibility for day-to-day operations and to explore the potential for increased milk yields. 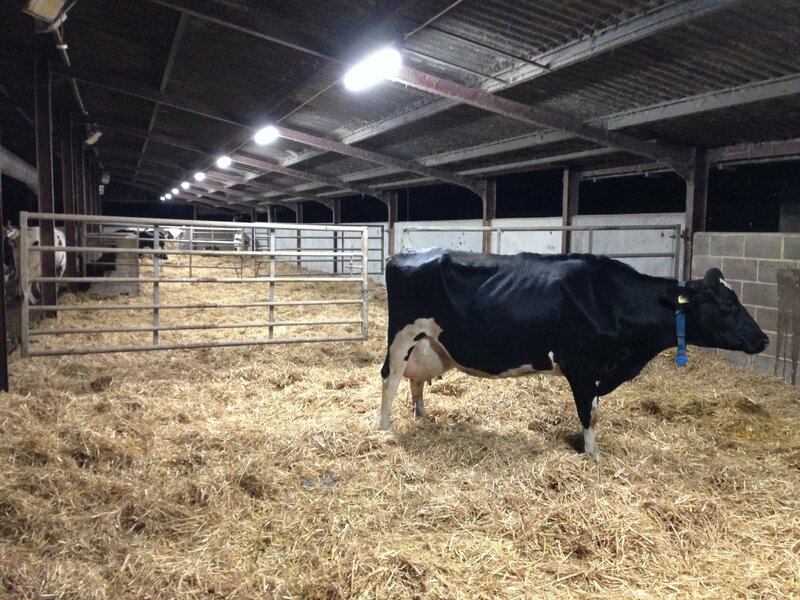 In 2016 – as well as installing better lighting – the farm also improved feed, and made changes to the breeds in the herd. 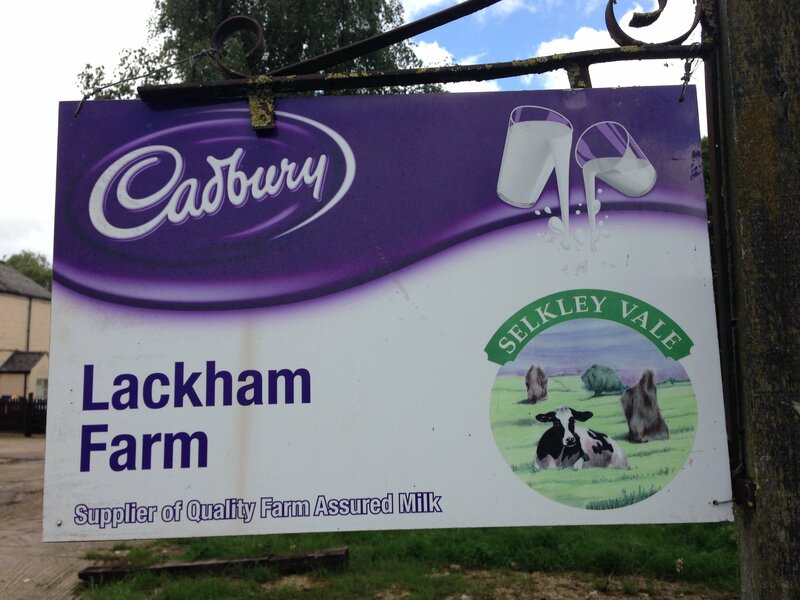 Data collected by the farm before and after these changes indicates an 8% increase in milk yield. For more information, please contact our sales team on 01225 635 660.